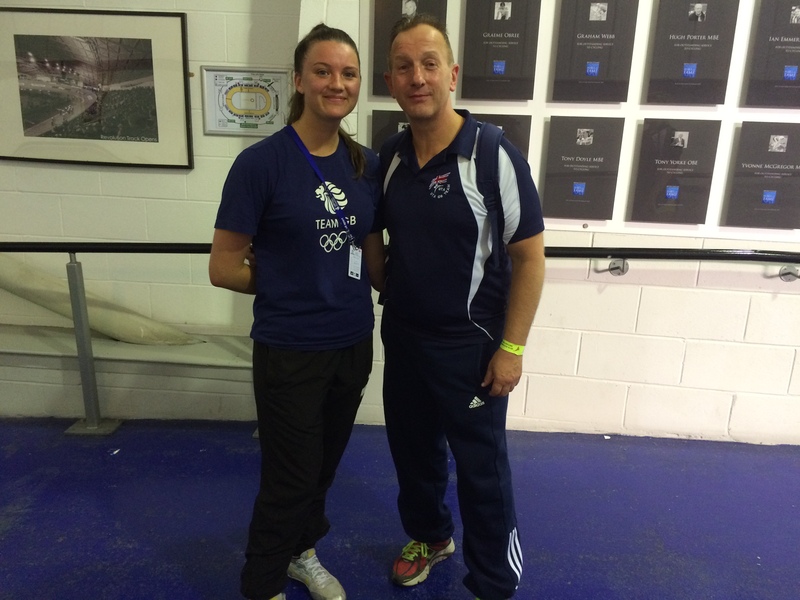 Amy Truesdale has been chilling out to Bob Marley and rocking to Blondie as part of her preparations for the Para-Taekwondo World Championships in Turkey. ‘Get up, Stand up,’ has certainly been the reigning champion’s motto on the way to the top of her sport. Twelve months ago in Russia, a fourth world silver medal looked likely having originally judged to have lost to veteran Canadian nemesis, Lisa Standeven. Instead, after re-classification of the K44 class Truesdale was upgraded to her long awaited gold. Truesdale again proved she doesn’t possess a heart of glass by winning the European title earlier this year to add to her World and Commonwealth honours. And she didn’t keep GB Taekwondo hanging on the telephone as we caught up with Britain’s top para taekwondo star before flying out for her sixth World Championships. 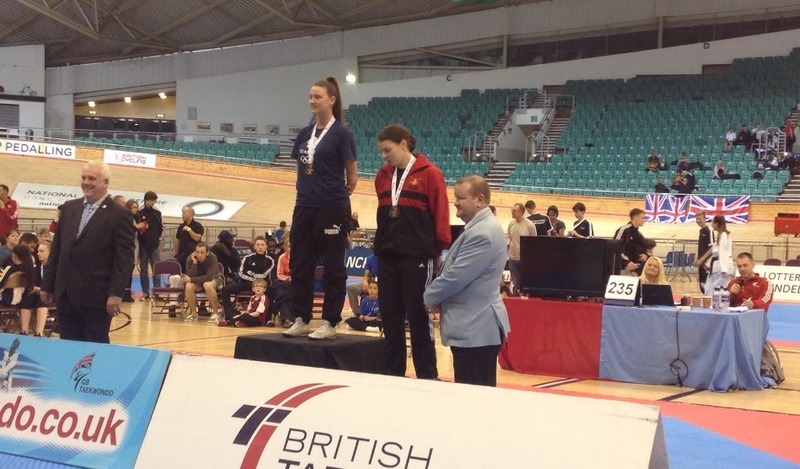 “Me and my coach have got a couple of albums we listen to,” explained Truesdale, fresh from her success at last weekend’s National Championships in Manchester. “If I am a bit stressed I’ll put a bit of Bob Marley on. At the moment we have got the Best of Blondie. “That’s not my choice-if I’m at home I’ll listen to more chart stuff,” she laughed. The only music she wants to hear tomorrow is the National Anthem as 26-year-old Truesdale chases her dream of an appearance at the Tokyo 2020 Paralympics when taekwondo will be included for the first time. One Way or Another Truesdale usually gets the job done.